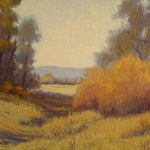 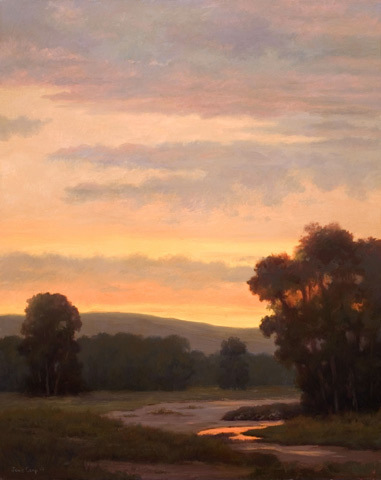 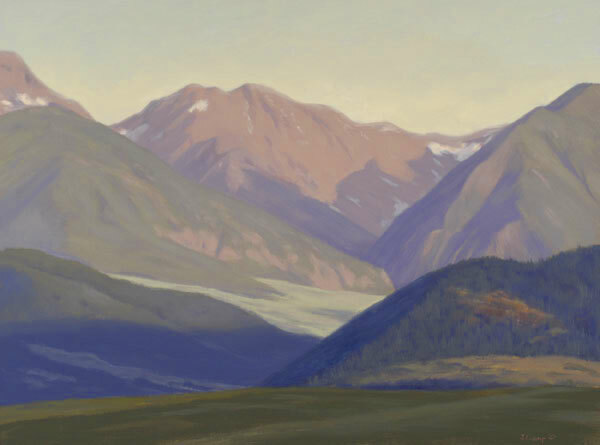 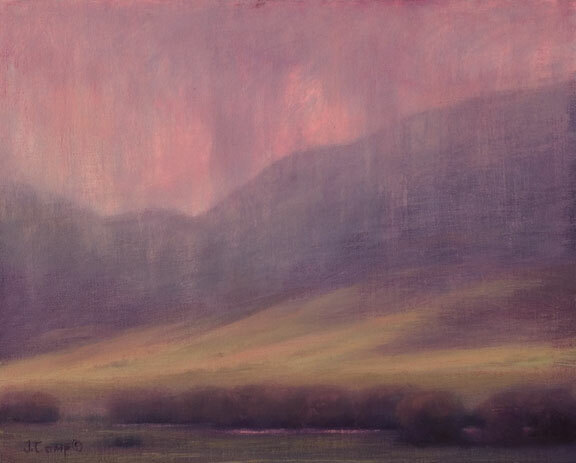 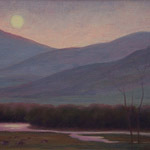 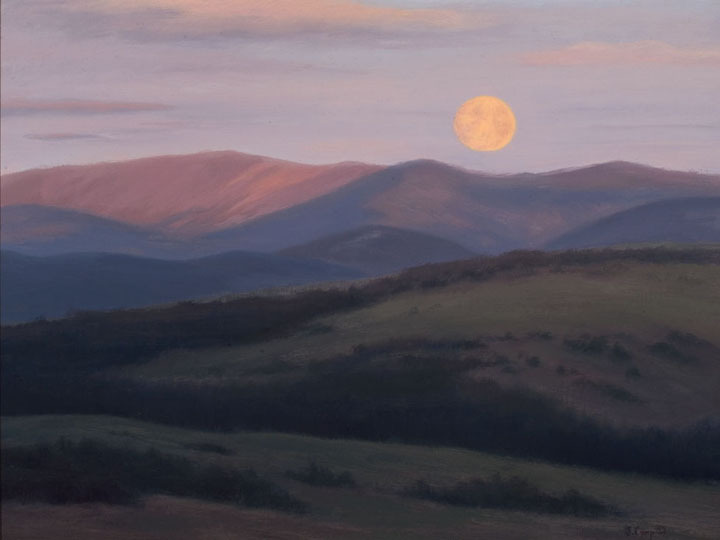 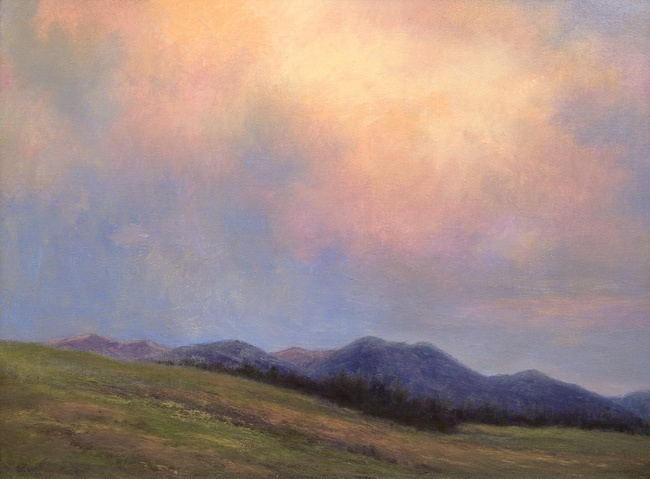 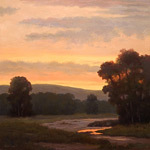 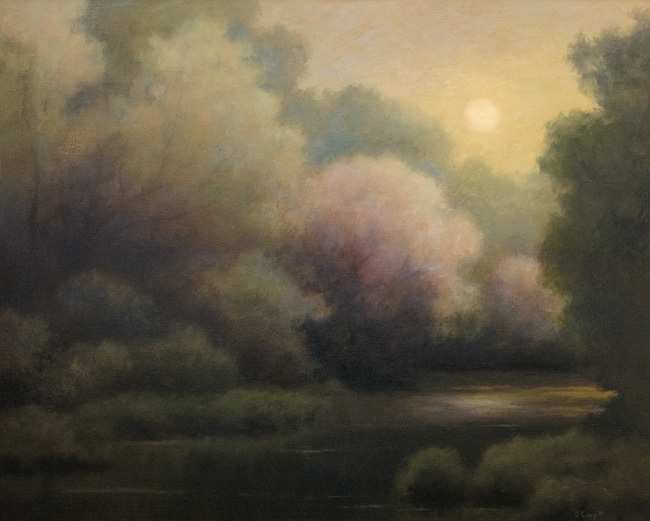 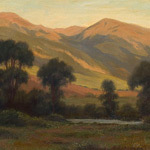 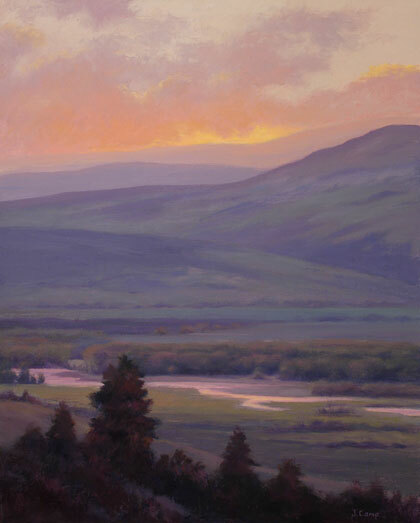 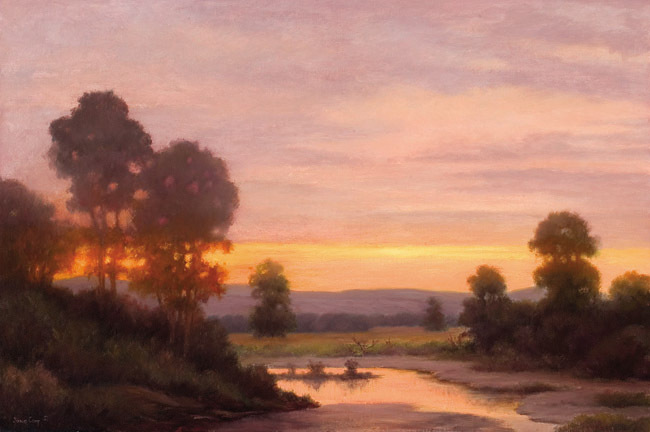 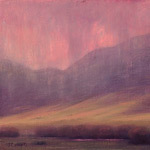 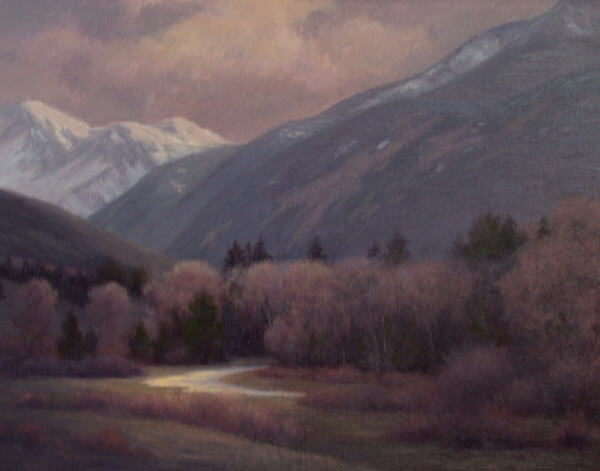 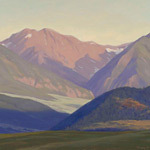 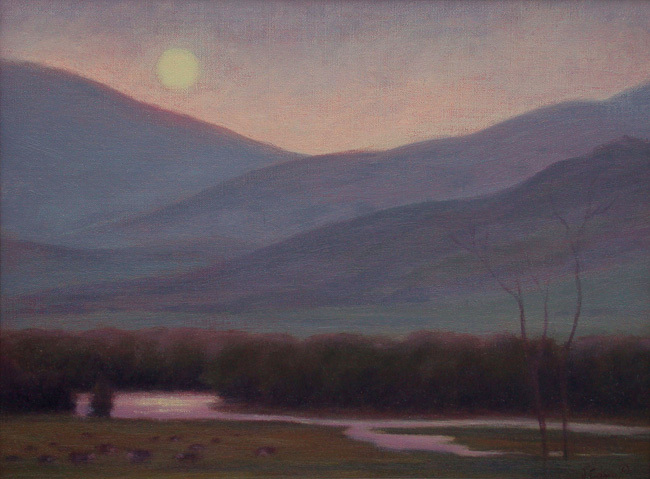 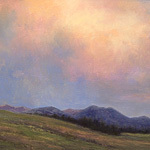 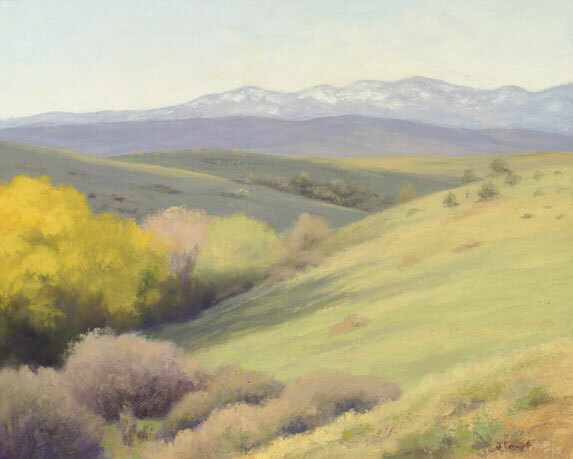 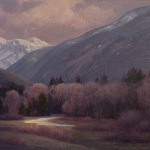 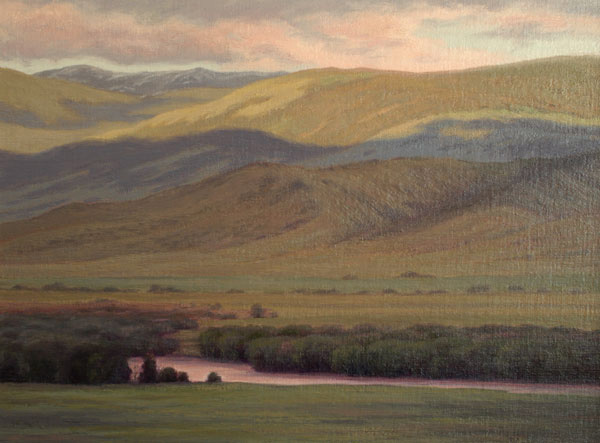 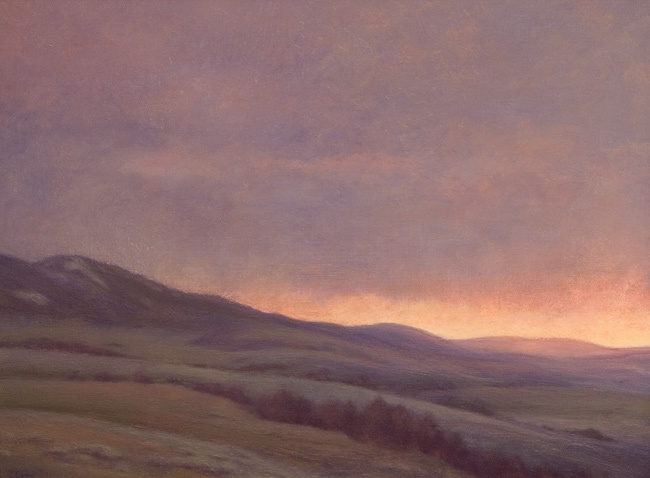 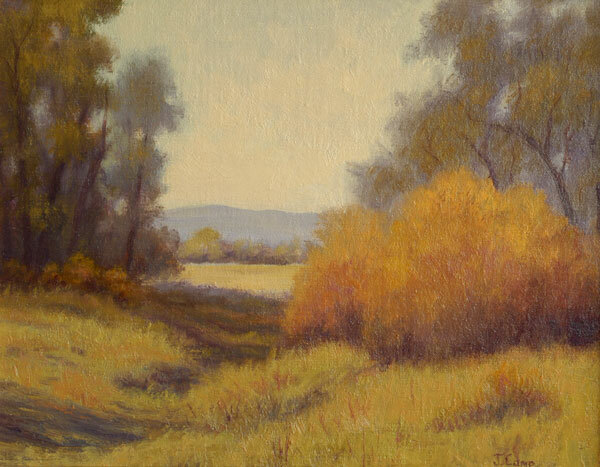 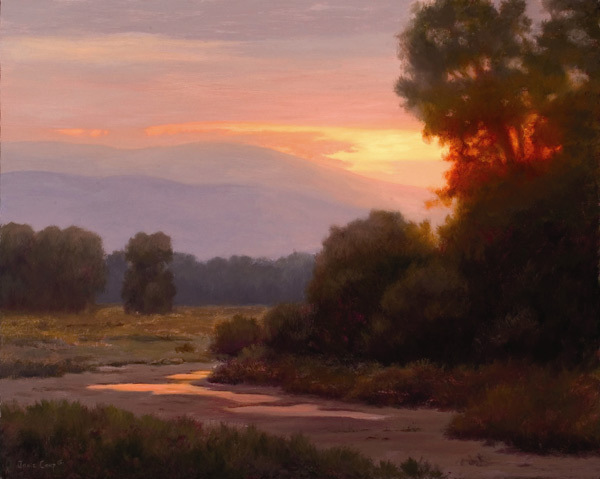 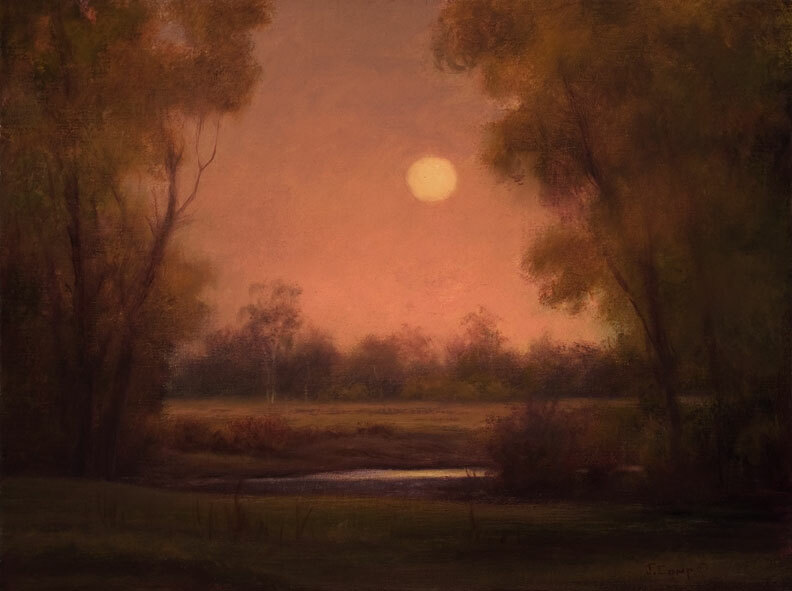 Janie Camp’s evocative Western landscapes reflect her connection to a rich Montana heritage. 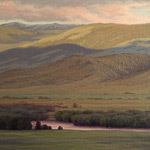 Her grandparents homesteaded on the West Boulder River in Sweetgrass County in the 19th century. 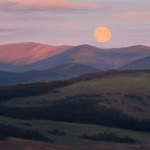 Out of these deep roots Camp captures the very essence of the magnificent Big Sky Country. 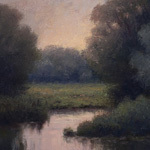 Her love of art, fostered by the encouragement of a Norwegian grandmother, has imbued her oil paintings with a romantic sensibility uniquely her own. 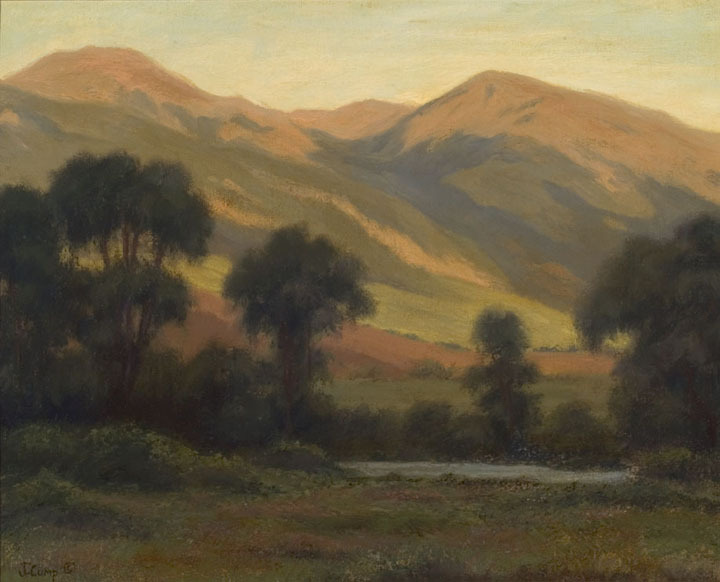 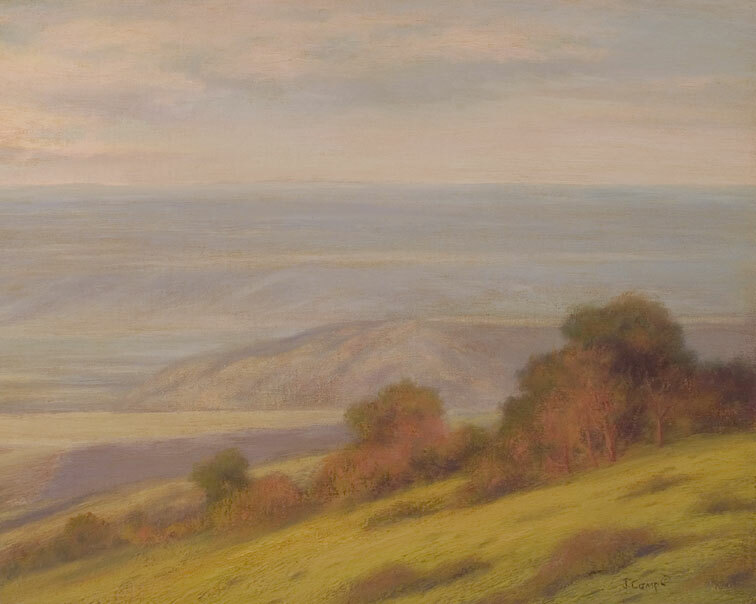 Although she adheres to no particular “school,” Camp’s work combines an impressionist eye with the subtle harmonies of Tonalism. 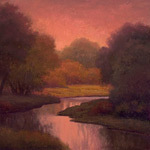 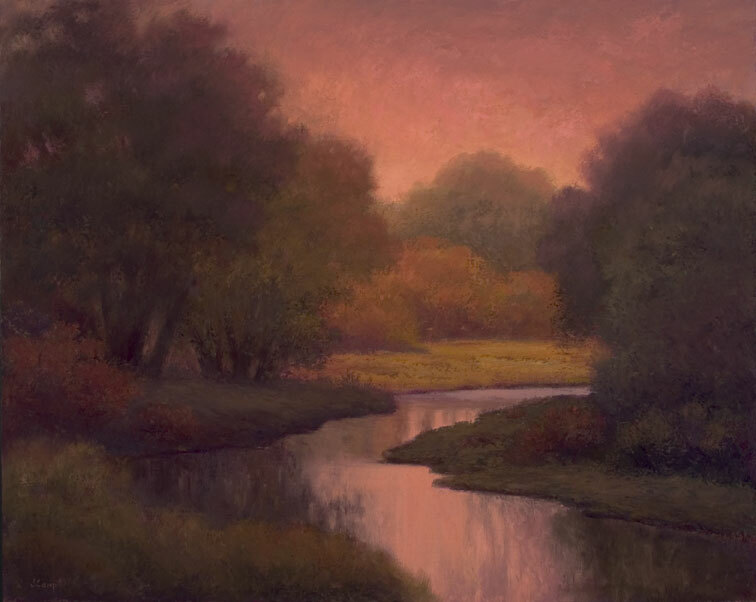 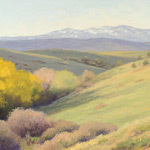 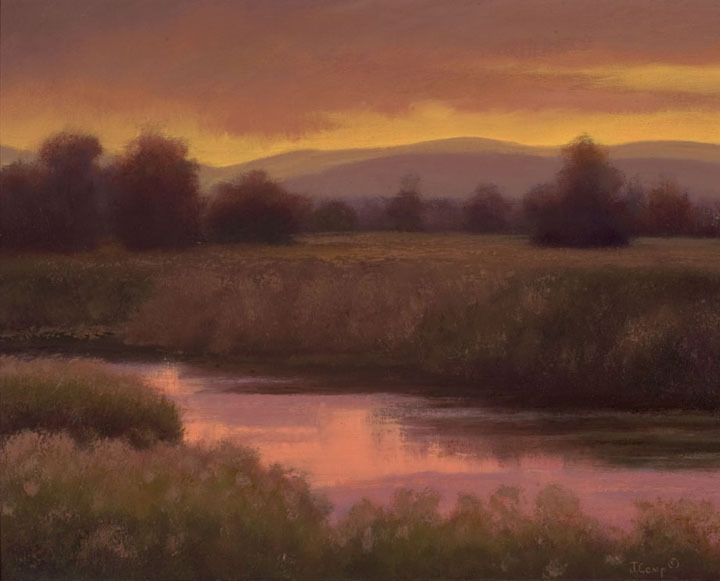 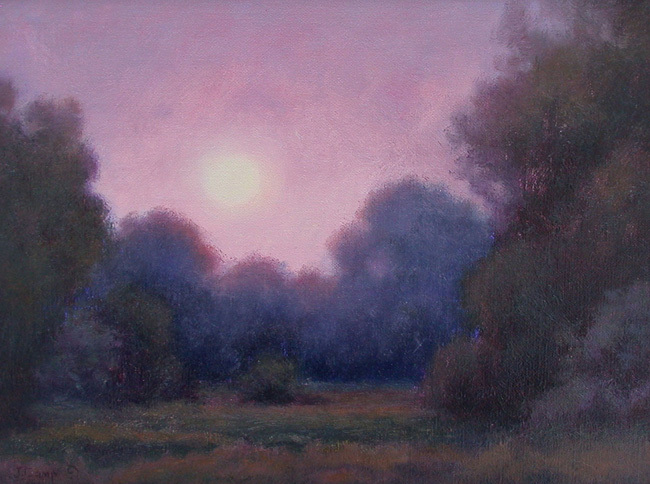 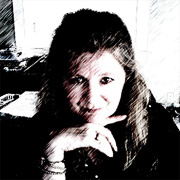 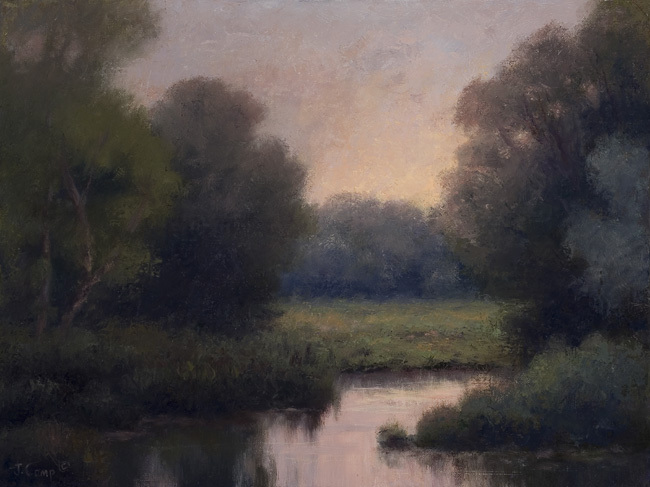 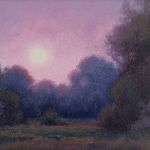 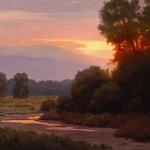 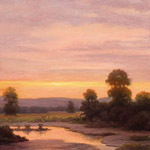 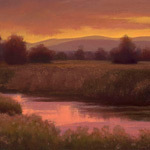 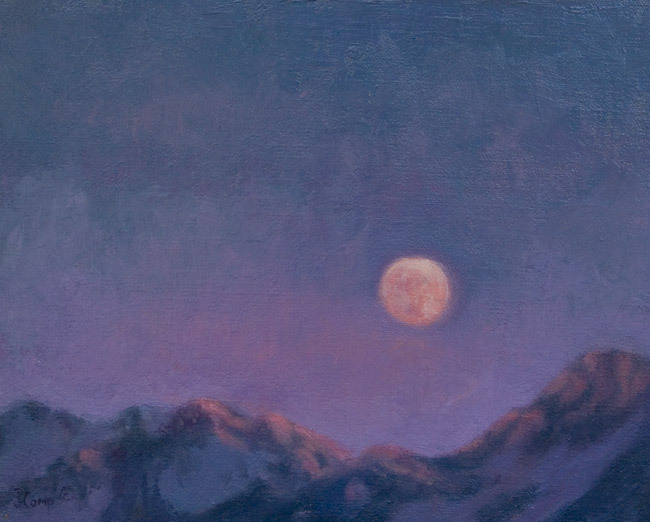 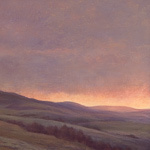 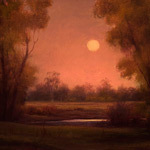 Janie attended Washington State University and is self-taught as an artist, having given careful study to the work of those painters she most admires. 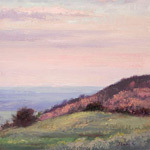 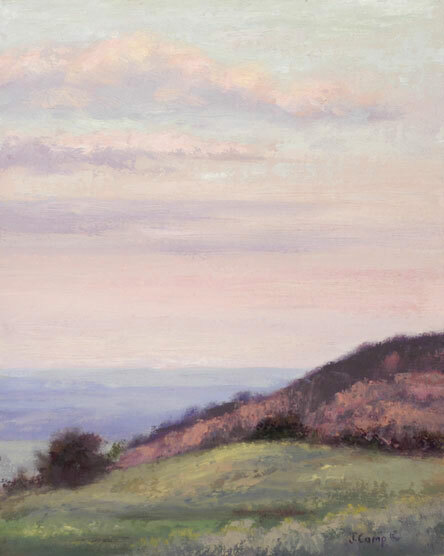 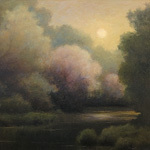 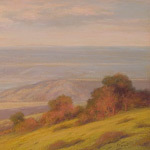 She has exhibited in galleries, museums, and many invitational shows and is a long-standing participant in the C.M. 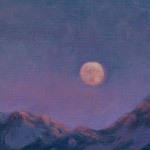 Russell Auction of Original Art. 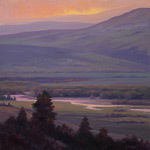 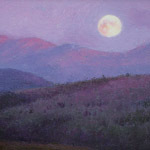 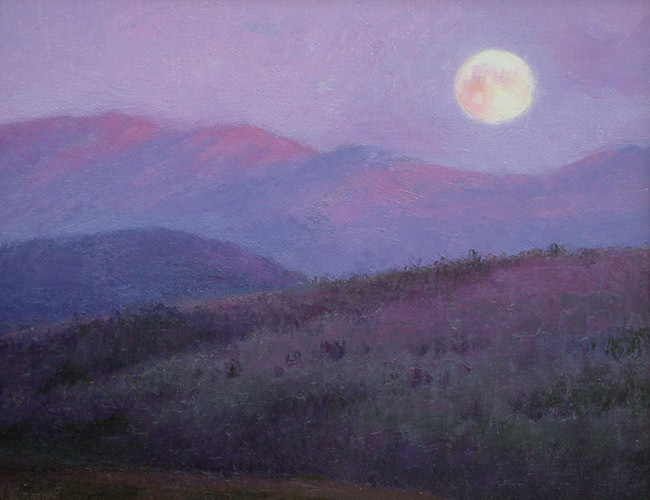 Janie lives with her husband, writer William Hjortsberg and owns Legends Fine Art in Livingston, Montana. 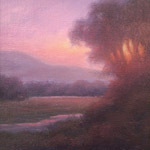 "Every painting is a unique challenge. 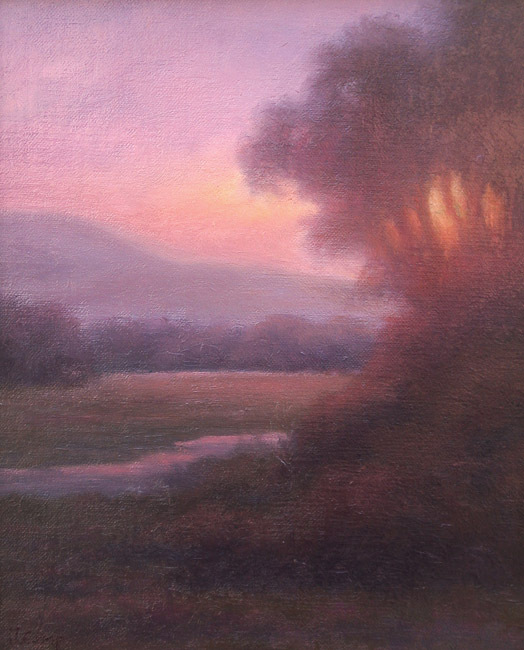 Like fine wine maturing in the cask, my painting process cannot be rushed, lest I compromise my vision and the results I seek to achieve."